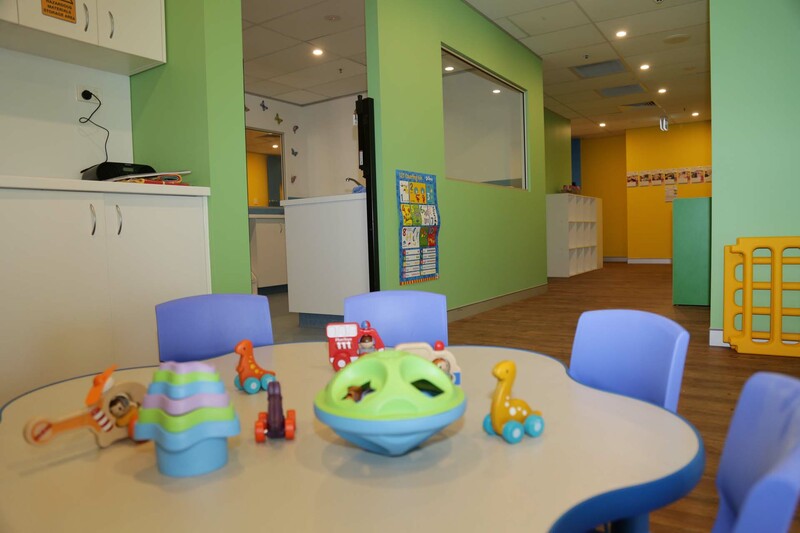 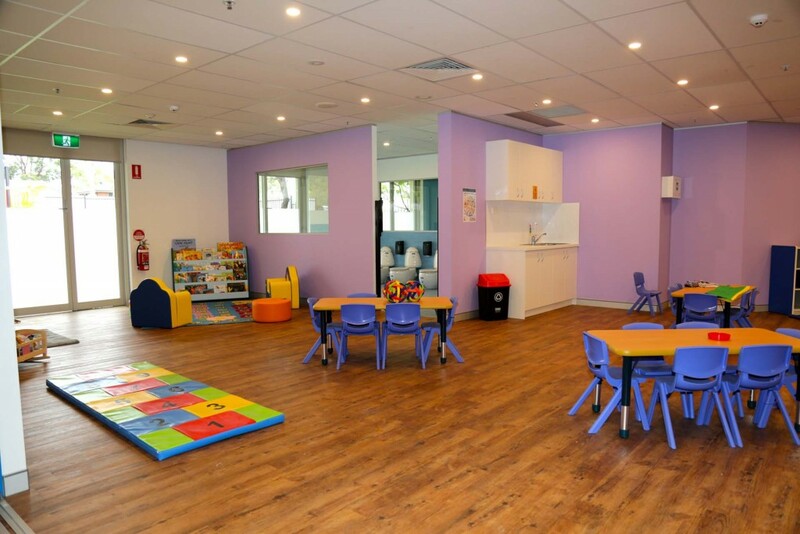 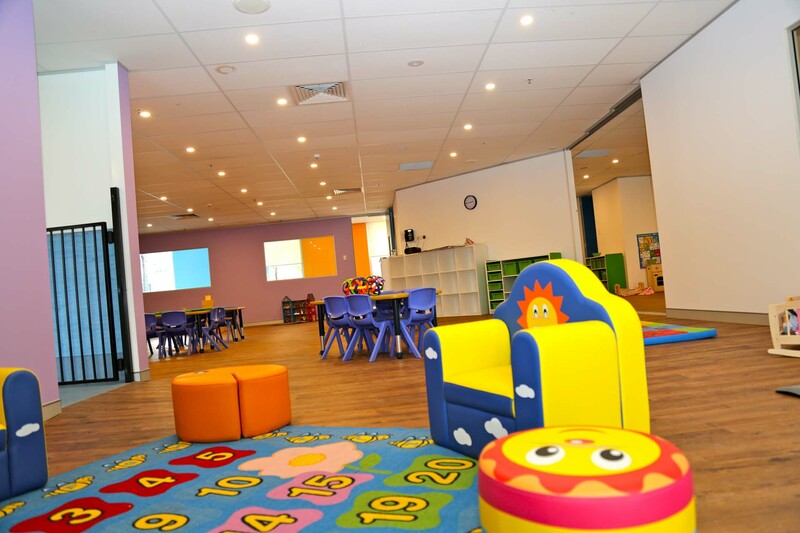 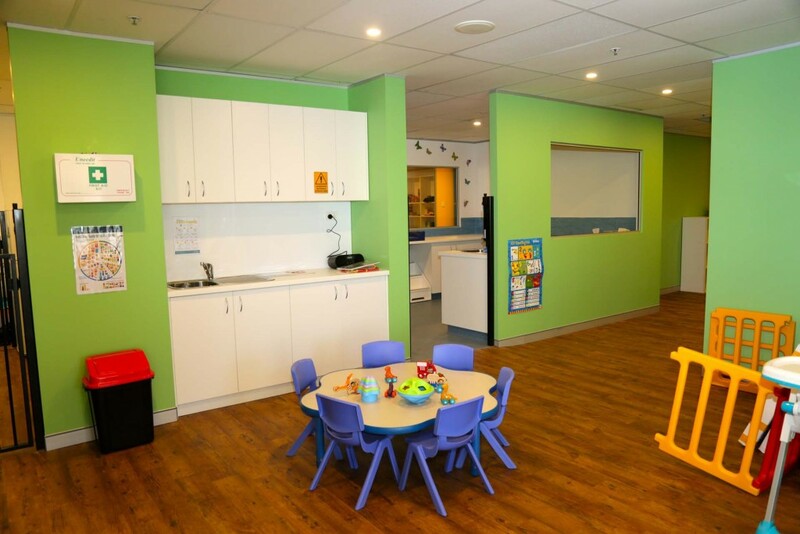 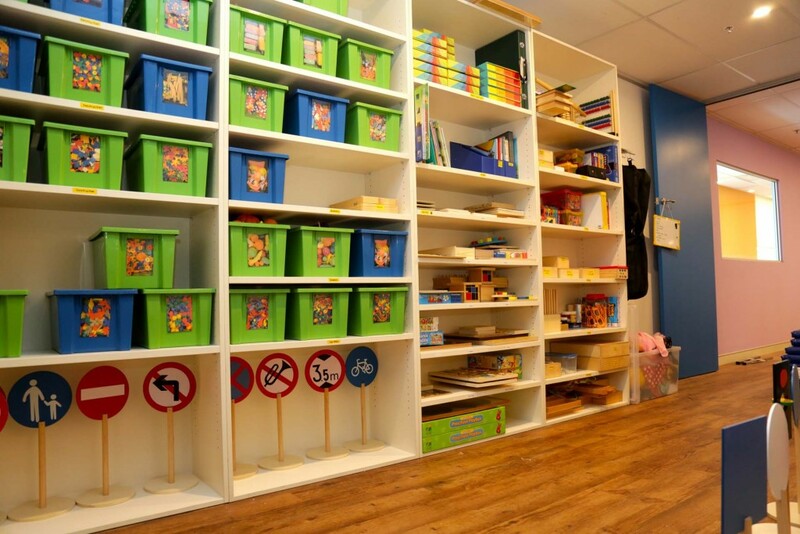 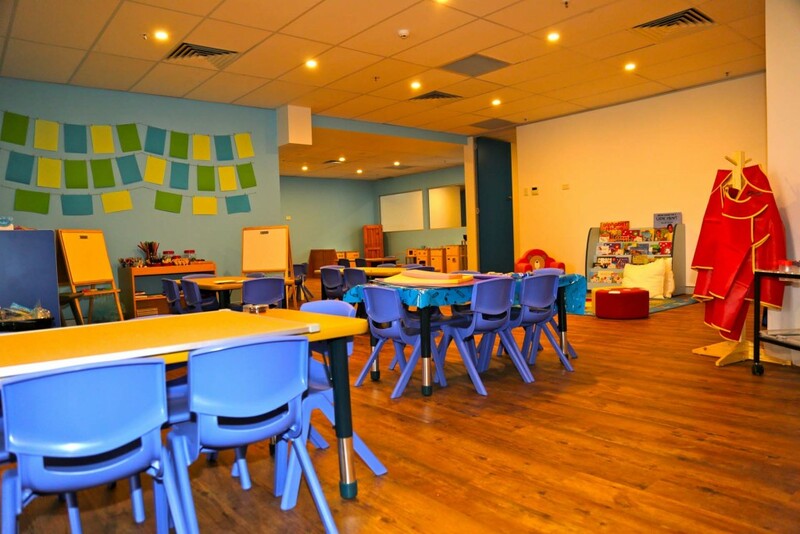 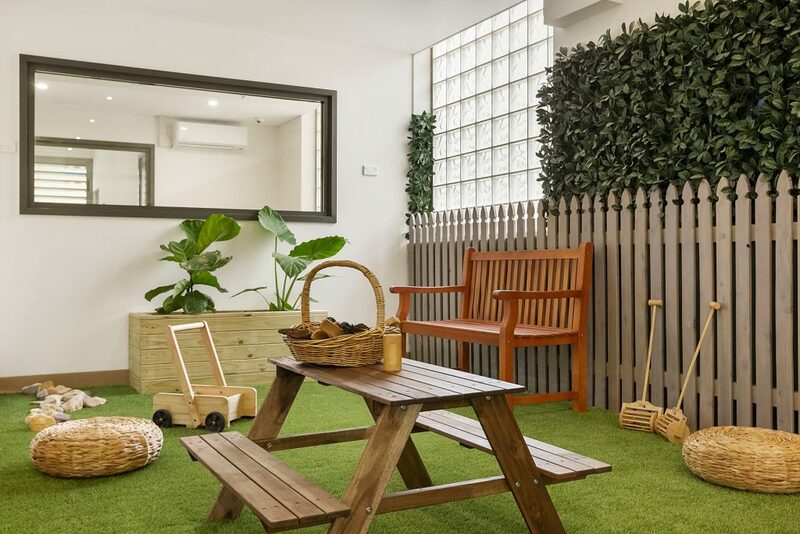 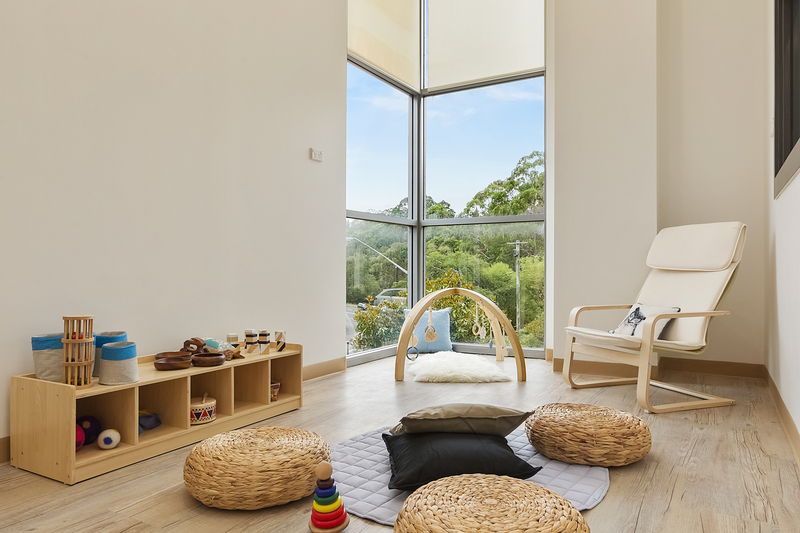 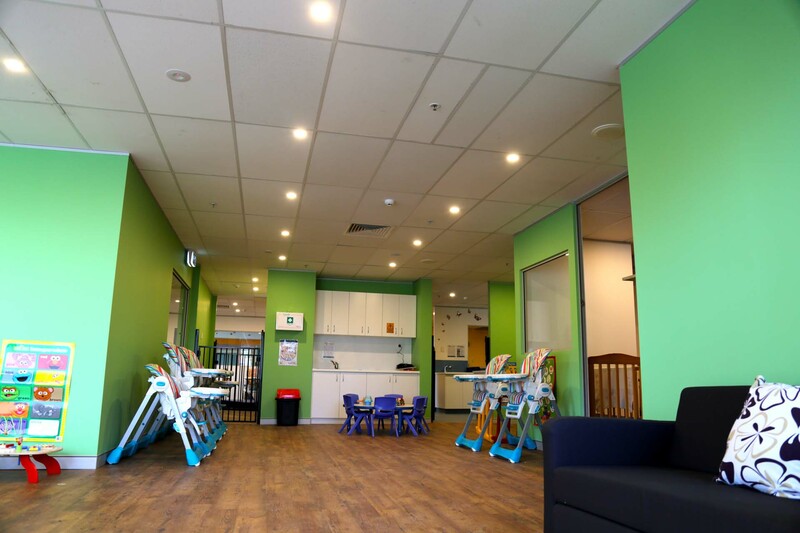 Iceberg are childcare and daycare fitout experts. 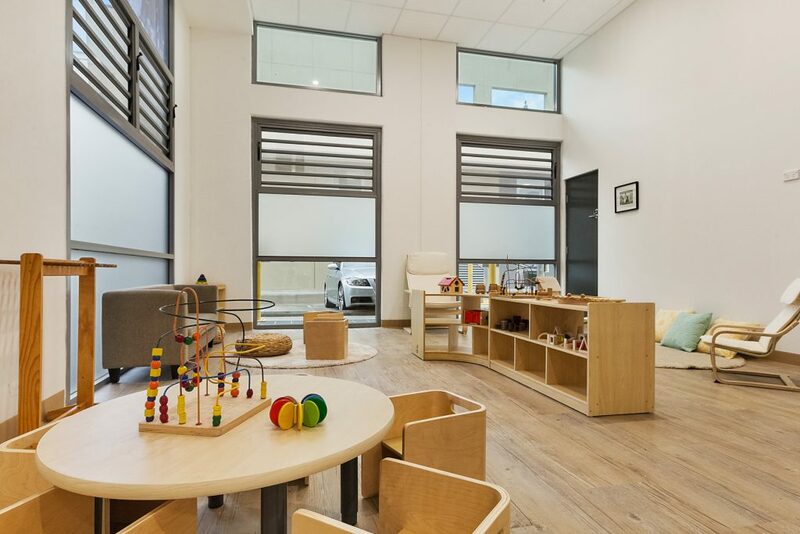 We have extensive experience in developing childcare facilities in a wide range of locations and surroundings. These include centres with both indoor and outdoor facilities, as well as those in more confined spaces where extra care must be taken in designing a space that will not stifle creativity and freedom in its inhabitants. 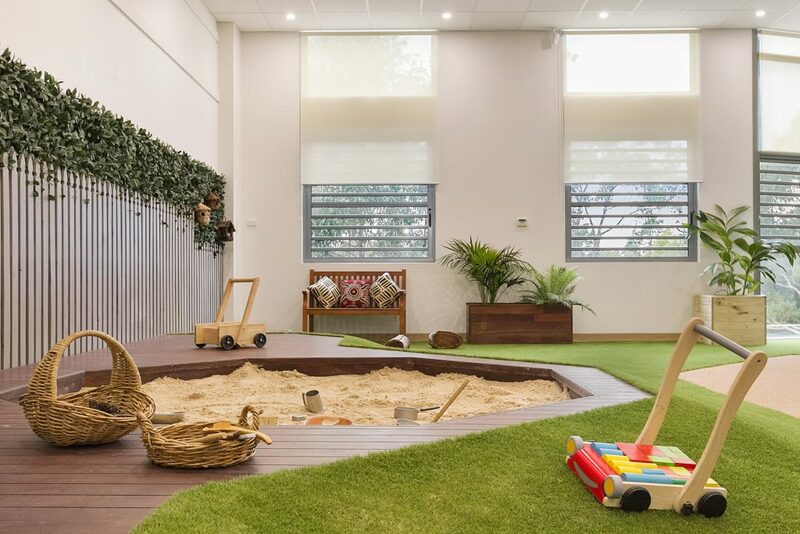 We have partnered with consultants that specialise in childcare design in order to help our customers meet both the functional and legal requirements involved in fitting out a new daycare facility.